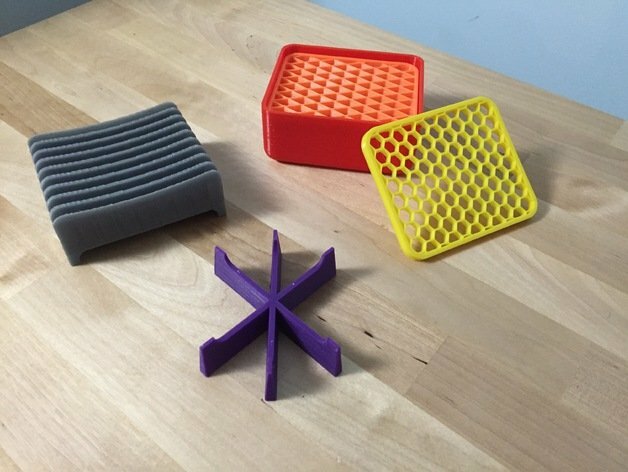 If you're looking for some April Fools' Day pranks to 3D print, you've come to the right place. Each one of these (slightly) evil prints needs PVA filament and a good sense of humor. 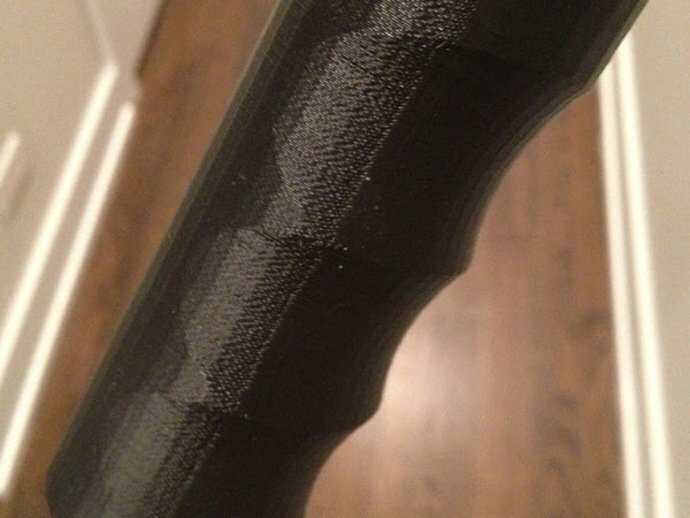 April Fools’ Day is just around the corner and for anyone with a 3D printer, the day just got a lot more diabolical. Replacing Oreo cookie filling with toothpaste is so last year. 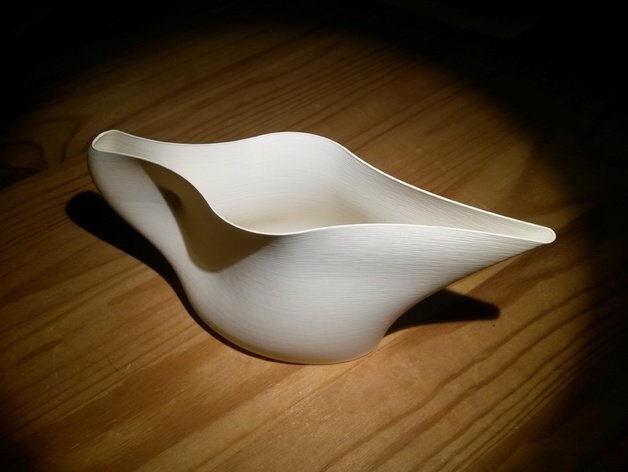 The prints we’ve suggested are designed for a lot of use in water, things like flower pots, garden hose extenders and buckets. 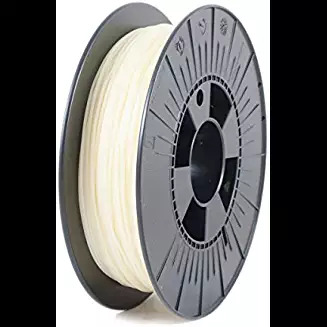 But, instead of printing them in good ole PLA, you’ll be printing them in PVA. 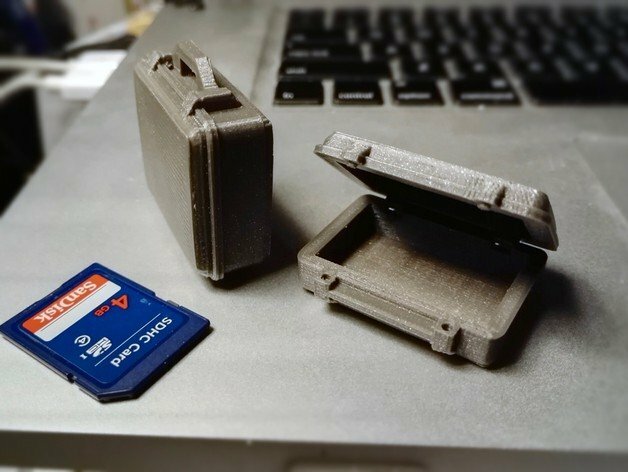 That’s right – the glorious water-soluble filament that is usually used in multi-material prints for support structures is how you’re going to trick unsuspecting friends this April Fools’ Day. So, without further ado, check out these awful, wonderful, hilarious and maybe even a little mean prints that are sure to make you the prank master come April 1. Why it’s the perfect prank: What starts out as an elegant water stream-beautifier will slowly turn into a sloshy mess. The turbine section of the design, responsible for shaping the stream of water, gradually dissolves away. Why it’s the perfect prank: As a holder for your soap bars, this design will constantly be exposed to water. After some time, though, the clean lines will disintegrate into a sloshy mess of PVA. 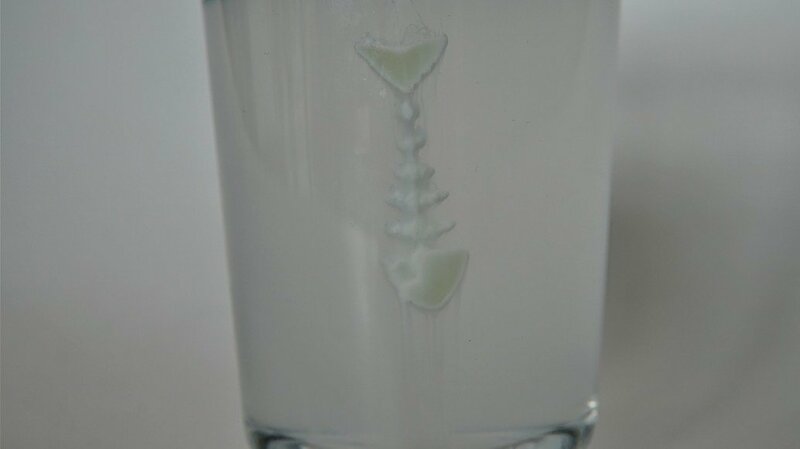 Why it’s the perfect prank: This one needs little explanation — dissolvable filament does not a good seaborne vessel make. At least it’ll be cool to see the whole thing sink slowly and sadly over the span of a few hours. Why it’s the perfect prank: This vessel meant to hold water should be watertight because the only thing it should be raining on is your succulents. But that doesn’t work out so well when the bottom of the can is prone to disintegrating. 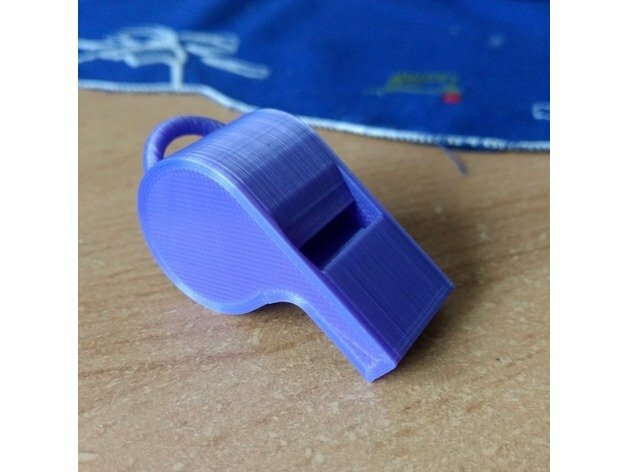 Why it’s the perfect prank: This whistle will inevitably accumulate saliva when blown enough over time. Because of this, the perfectly-sculpted airways will start to erode, making it sound more and more horrendous. Why it’s the perfect prank: The real-life Pelican hard cases are meant to be showerproof, and having one that crumbles at the slightest hint of water is quite comical. Although, this tiny version isn’t going to fit any more than a couple of peas (maybe three, if you squeeze them). 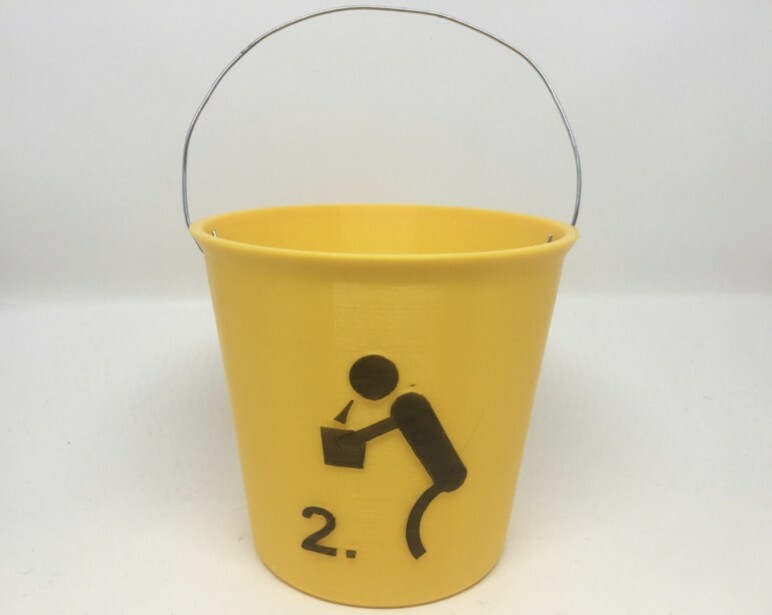 Why it’s the perfect prank: This vessel intended to hold vomit won’t keep the mess contained for long. Just use it as a disposable bag, and don’t leave it until morning. Why it’s the perfect prank: The primary purpose of this handle is to add some comfort while you’re mopping. It might take a while, but eventually, you’ll grasp the handle of your mop and find a slushy mess in place of a familiar grip. Why it’s the perfect prank: This dissolvable hose extender has a limited lifespan. Let’s hope no one is standing nearby when the high-pressure stream bursts through without warning. 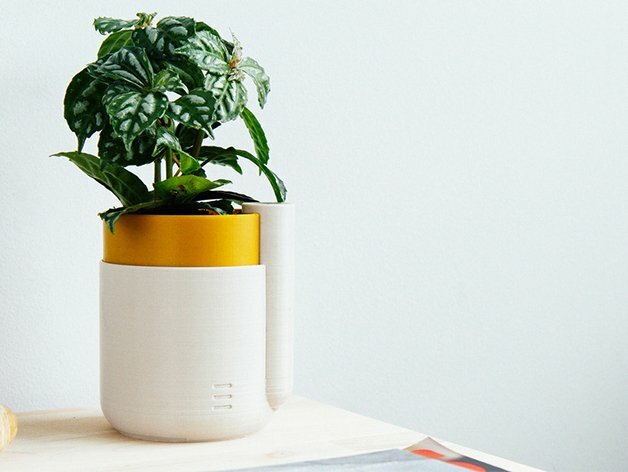 Why it’s the perfect prank: This self-watering planter comes with a reservoir of water so that tending to your herbs won’t be a full-time job. 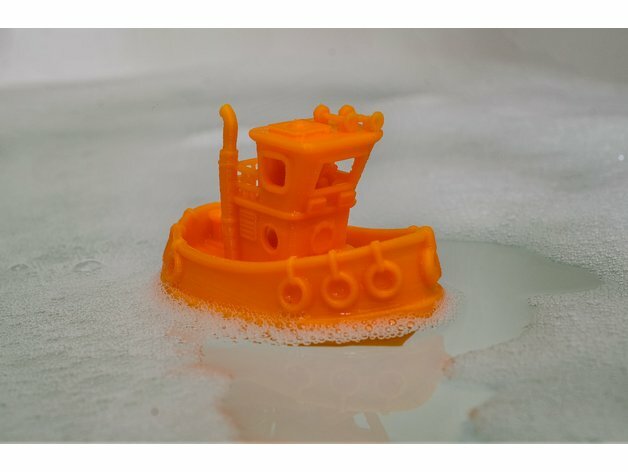 Printed in dissolving filament, however, it will give you a different job – cleaning up a dirty, soggy mess. Why it’s the perfect prank: This outdoor vessel is bound to get rained on when hung outside. 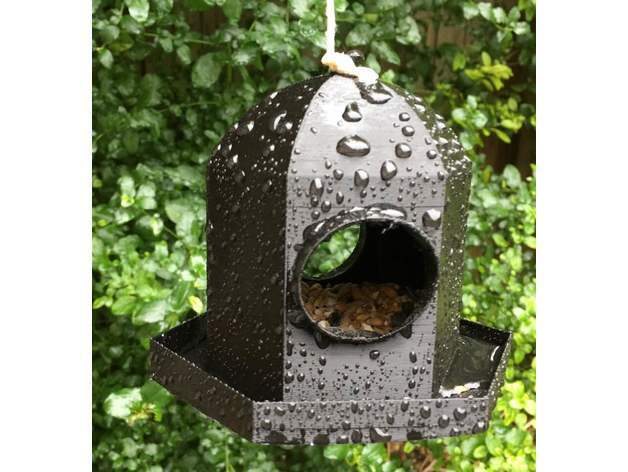 When that happens, it will cease to be a pristine sanctuary for your feathered friends. 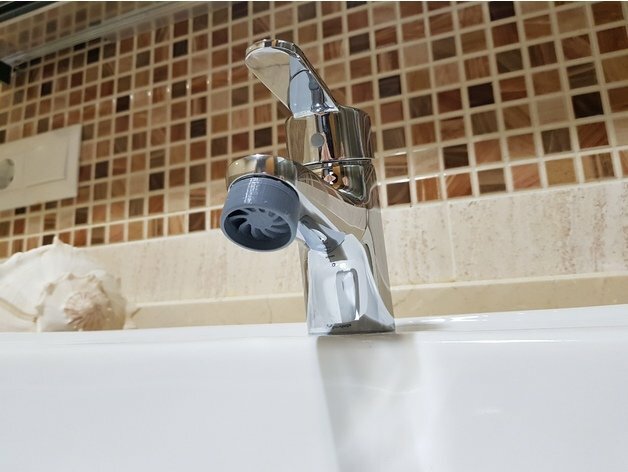 Why it’s the perfect prank: All that water constantly dripping through the PVA mesh might keep your dishes drying for a while. But one day, you’ll find your crockery will just be a pile of broken pieces and wet PVA. 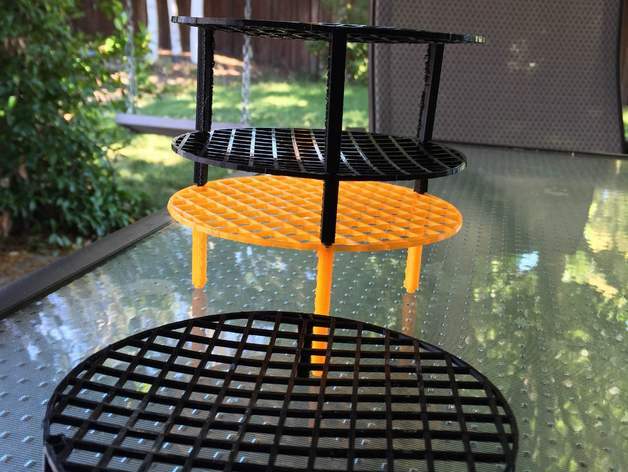 Why it’s the perfect prank: You’re probably using a coaster to keep your precious lacquered tabletops moisture-free. 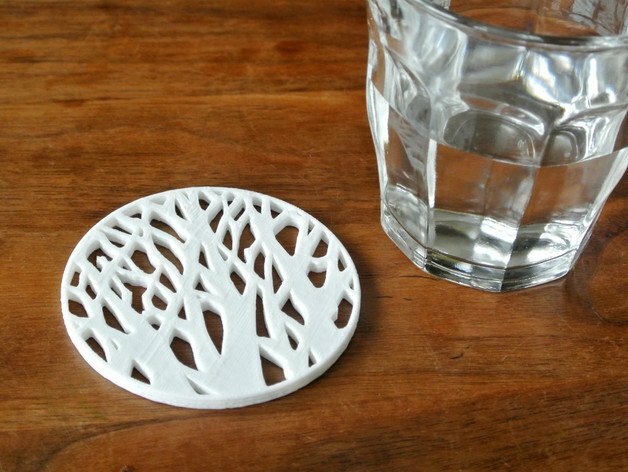 When it’s made of a dissolvable filament, however, it won’t keep your surfaces neat and dry for very long. 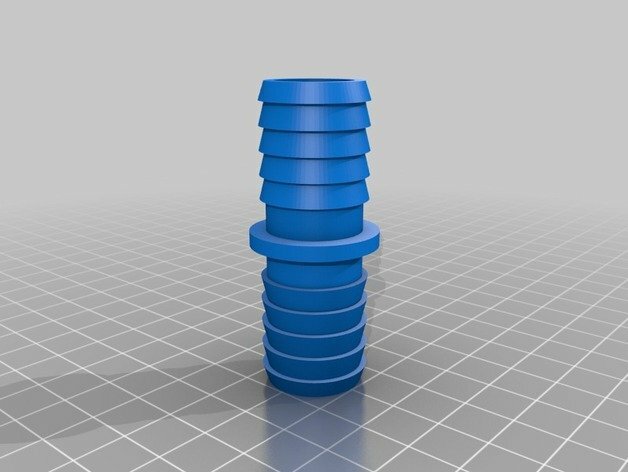 License: The text of "Best 3D Printable April Fools’ Day Pranks Using PVA Filament" by All3DP is licensed under a Creative Commons Attribution 4.0 International License.